Responsible for collaboration of SAP ECC with Hybris and vice versa: setup, configuration, and customization of Datahub improving Hybris business triggers and processes customizing payment methods, shipping methods etc. Also, he is a part of the production deployment team and customer consulting. B2B eCommerce portal based on Hybris for American dentists association. Customization default modules (back office, facade, core etc), new cms components. Developing new cronjobs, groovy scripts (export and testing). New widgets for back office new perspective for a new role. Simple widgets and renders for the collection view. B2B store. It is a British multinational cigarette and tobacco manufacturing company. It is the largest publicly traded tobacco company in the world. Was a part of DataHub team, customizing checkout process and order history pages, implementing shipping methods, integrating tax system. B2B E-Commerce portal based on Hybris for quoting and ordering a different type of motors and parts (AC/DC/medium voltage motors/smart motors/custom motors). B2C store. 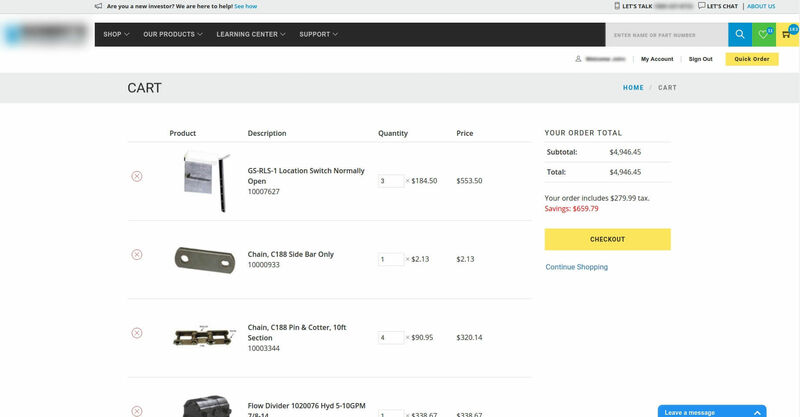 The Hybris B2C Commerce Accelerator for a storefront which supports electronics, which is connected to the color variants of products. This includes the electronics data model, any electronics services and facades as well as the electronics sample storefronts configuration. Responsible for collaboration of SAP ECC with Hybris and vice versa: setup, configuration, and customization of Datahub improving Hybris business triggers and processes, customizing payment methods, shipping methods, etc. 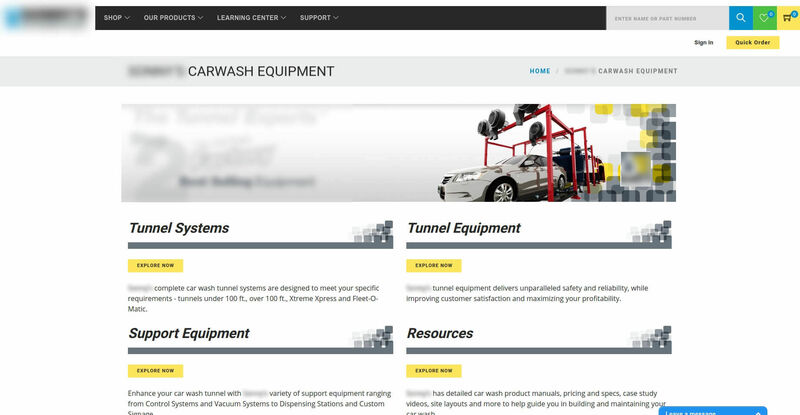 B2B eCommerce portal based on Hybris for the largest manufacturer of conveyorized car wash equipment & systems in the world. Implementing requirements from UCG provider team for mutual collaboration of the Hybris platform and UCG provider. Implementing plugins for several version of Hybris. Writing documentation. A Hybris plugin for integration of services of the large User-Generated Content provider. It consists of 2 parts: Backoffice configuration plugin and StoreFront (UI) plugin. 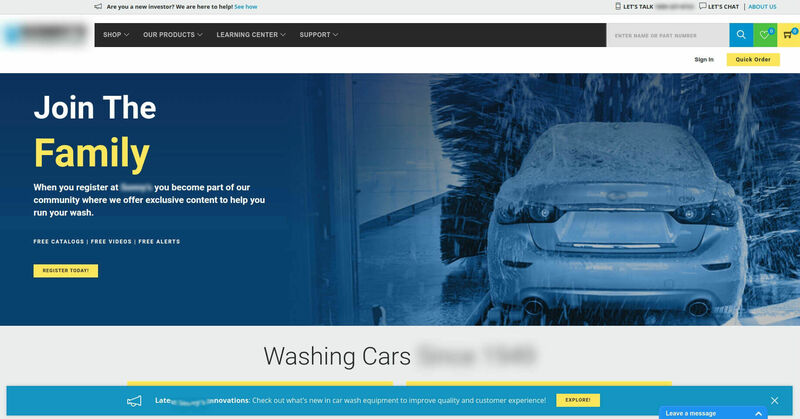 Implementing JSPs with jQuery for Hybris B2C accelerator, powered with Mobify. 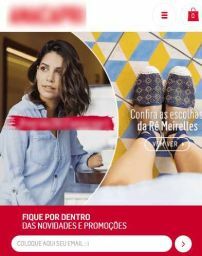 An eCommerce portal based on Hybris for Brazil brands of women shoes, clothing and accessories. Implementing backend REST-endpoints, cover them with tests, participating in Angular-based client for a server.